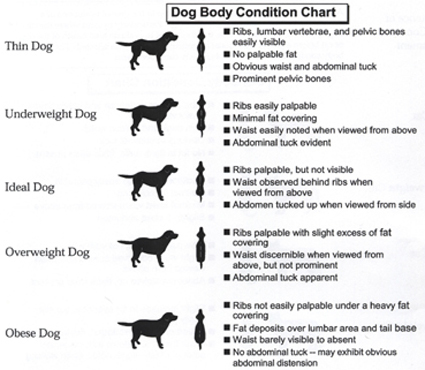 Home / Dog Blog / My Labrador Is Overweight? What should I do? This wonderful canine needs no introduction to our readers. Yes! We’re talking about the ever so loyal, Labrador Retriever. There are many a journals for this lively breed discussing the breed standards of conformation and appearance as well as temperament. Some other books will specify how to utilize these retrievers for their optimum Gun Dog utility for what they were bred. 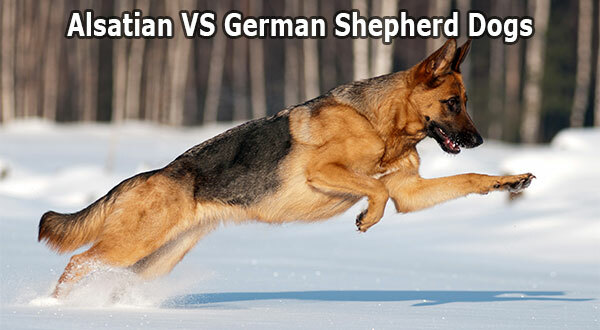 Furthermore, many agility, tracking, service and therapy dog communities never fail to mention their name while having discussions for suitable breeds. However, we are not here to celebrate the already popular breed in their applications to workmanship. Instead, we need to discuss the grave situation of the abundance of Labrador Retrievers in metropolitan cities. This is not necessarily a bad thing altogether as it is almost the perfect pet dog breed to have. It does become a concern when the owners of these Labradors are not willing or able to provide the right amount of attention and care towards their furry friends. The result of ignoring your dog, besides many other testing situations is improper weight management. 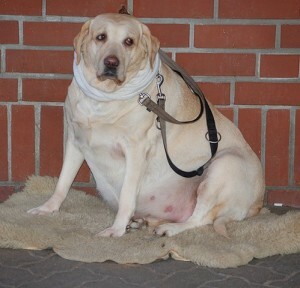 Our aspect here is to consider why most Labradors are seemingly overweight in cities, and how to tackle such a situation as well as prevent it in the future. 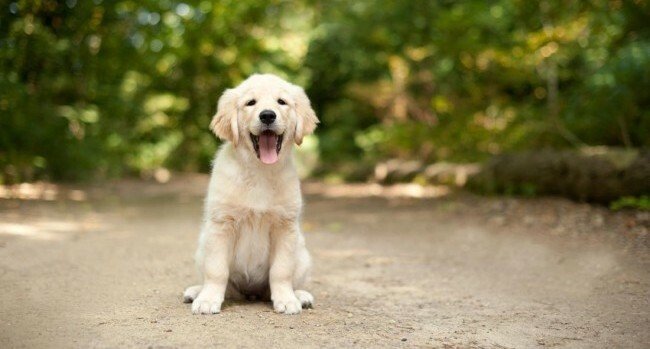 Since the Labrador Retriever is the most widely recognised breed and highly popular with amateur and novice dog owners or ones who just get a dog for the sake of it. It is not an overstatement to say that I come across at least 10 pet Labradors every single day and almost all of them are over their optimum weight. This has become the norm to the extent that most people seem to believe that this is how a normal Labrador is supposed to look like. This is sadly a very disturbing thought since breeders will be motivated to create such specimen for public demand. Metropolitan cities with fast-paced lifestyles also face faster paced fashions and social tastes. An eternal and immortal ‘social taste’ is possession of a pet dog. 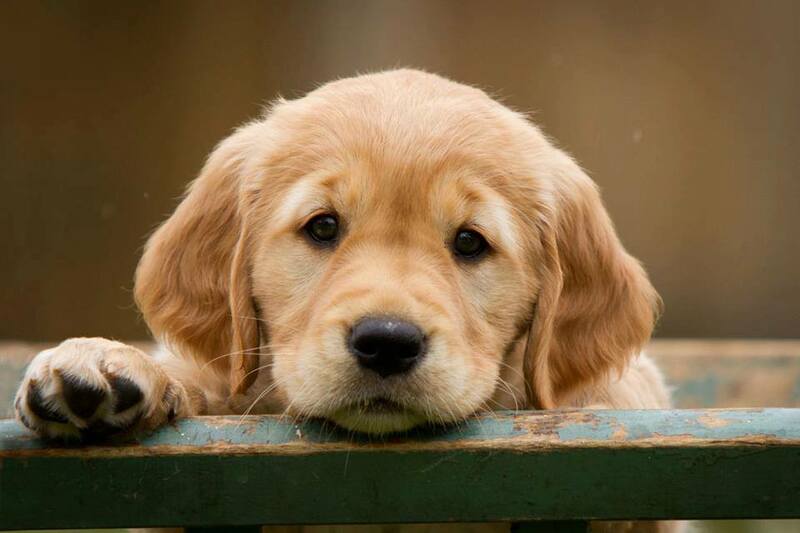 For ones who feel no need for research or consideration before getting a puppy usually pick the Labrador Retrievers. 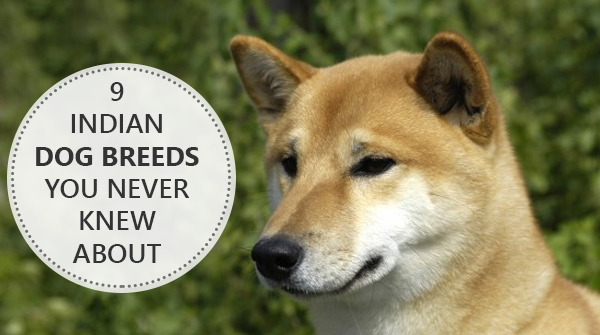 Even the owners who end up falling in love with this beloved breed, would admit that they rarely provide some proper exercise to their dogs. Here’s a fact, Labrador Retrievers were meant to assist in hunting and are extremely high energy dogs with a requirement of heavy exercise everyday. Failing to provide the right amount of exercise on a daily basis strips the dog of the right mental and physical stimulation. Lack of such stimuli is most certainly the path to unwanted health and behavioural issues. One of which is obesity. Where many owners feel the human concept of ‘heavy is healthy’ applies to dogs as well, they are quite wrong in doing so. It may not seem to a layman when an overweight dog is panting heavily but when he gets so heavy to deteriorate their mobility,the concerns start becoming evident. 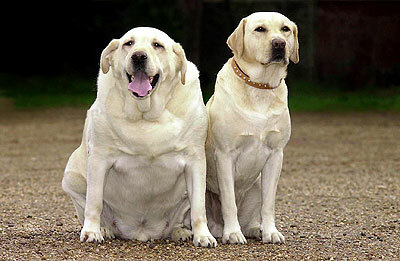 Let’s start with considering whether your Labrador is really above the healthy standard of weight. 1. 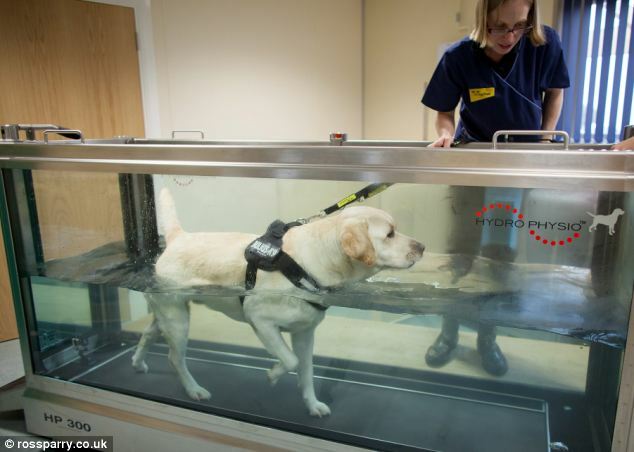 Check the ideal weight range of a Labrador Retriever based on your puppy’s age. The standard provide the weight range to be 29-36 kg (males) and 25-32 kg (females). 2. Essentially, a good way is to run your hands over the dog’s abdomen. 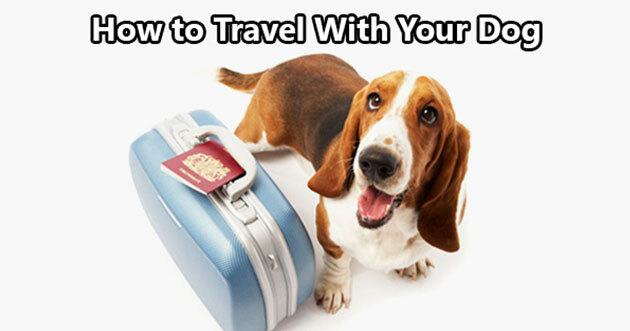 If you are able to feel the ribs under the line of fate then the dog is of acceptable weight. Having realised that your dog is obese, overweight or getting towards the pudgy side of life; managing weight is quite easy as long as you dedicate enough time and commitment towards the betterment of the condition. Here are the two main considerations that you will need towards progress. Diet: On of the most responsible causative factors is the diet. Since you fed your Labrador the stipulated amounts of food as it said on the kibble pack or fed him kilos of home-cooked food; you must be perturbed where you went wrong. The truth is, the dry dog food pack provides the feeding requirements based on the exercise. So for a high energy dog that is Labrador, it would be okay to feed 500gm per day but certainly not for ones who barely walk more than 15 minutes in a day. Certain food brands like Royal Canin have breed-specific foods that are shaped and composed in a way to avoid Labradors eating too fast as well as for the food to be metabolized appropriately. Exercise: If you aspire towards a longer life of your beloved pet, then you will have to inscribe exercise as an essential part in your routine. Labradors are part of Retriever dogs who have one of the highest exercise requirements. In a utopian world, 2 hours of daily exercise in the form of running, jogging, walking, hiking, swimming would do best for such dogs. Making your dog obese is easier than giving them the right amount of excercize. But don't feel anxious if your dog is becoming overweight; with the right amount of medical attention and consistent excercise, you can achieve the perfect fitness for your Labrador and yourself.